Ripple followers and XRP account holders have been receiving several warning tweets instructing them to ‘sell off their coins and stop investing in XRP because the development team is leaving for a new project’. The same message was sent to several accounts. Above is a message from one of the bots ‘Jennifer Mayo’, another account has a similar message and all are saying the same thing. Do you recently follow Ripple on Twitter? 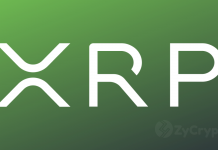 If you want to buy XRP it’s a big no-no. It’s been known the dev team had already abandoned the project for another one. 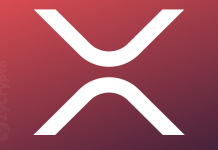 The above messages were sent to so many XRP holders instructing them against going on with the crypto. A quick search for the “XRP Dev Team” on Twitter revealed that so many accounts were sending the same message to different XRP followers at the same time telling them to stop buying the cryptocurrency. These bots were detected to be anti- XRP with 0 followers, spreading fake rumors about the digital currency. According to speculations, XRP supporters on Twitter are regarded as bots because they are suspected to be fake accounts controlled by a group of people. Sometime in the past, bots tweeted to users instructing them to invest in XRP ‘since the price would soon go higher’. 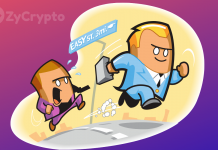 Could it be that the same group of fake account users who promoted Ripple’s XRP are now against the crypto? 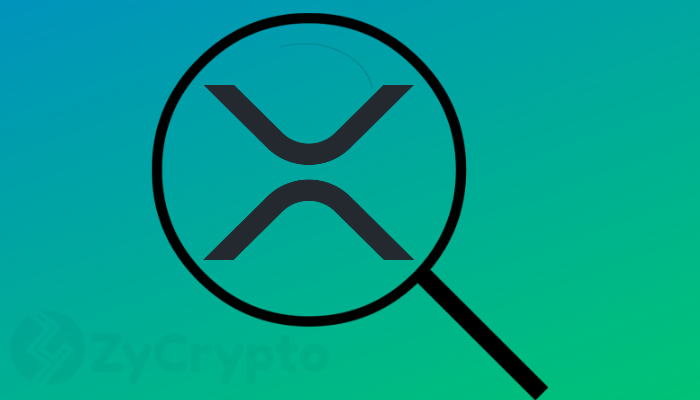 As at the time of writing, there has not been any clarification from Ripple executives on this subject. But the XRP Development Team claims these tweets are from numerous fake accounts that were opened in January 2019.